Our program is dedicated to fostering the diverse academic research interests of our residents, knowing they will soon become the future leaders of Neurology and have significant impact in our field. We are fortunate to be part of an incredibly dynamic and stimulating environment where clinical practice and research fuel each other. Clinician investigators at BWH at MGH lead some of the top-funded programs at our institutions and serve as phenomenal mentors for residents exploring burgeoning interests in clinical, translational, basic science research. Moreover, there are rich collaborations across many first-class research institutions in the Boston area. We work hard to help our residents find exceptional research mentors that are best suited to their interests. Every year, we have a series of conferences where our residents hear short presentations about ground-breaking work being done in the laboratories in virtually every field in neurology. We have numerous interdisciplinary conferences focused on the very latest clinical advances fora specific neurologic disease and the scientific discoveries that may soon transform the care we deliver. During quarterly meetings with house leaders and program directors, we make sure that each resident knows how to successfully navigate the landscape of available research opportunities. All of our residents receive travel funds to attend neurologic conferences such as the AAN and other subspecialty meetings. In addition, we are very grateful to Dr. Anne Young and several former residents for generously contributing to the Beverly Mahfuz Endowed fund, which provides additional support for residents to attend conferences where they present their research. The Harvard BWH-MGH Neurology Residency Program is one of a few institutions with an R25 research training award from the NIH/NINDS. This award is designed to help residents develop the skills to begin a career in basic, translational or clinical research. We have had tremendous success with our residents receiving this grant funding, allowing them to have funding for research during residency and fellowship that ultimately supports a career development award as an independent clinician investigator. Characterizing neural diversity and circuit connectivity in the globus pallidus externa (GPe). 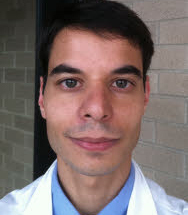 Emily’s research mentor is Bernardo Sabatini, PhD, in Harvard Medical School’s Neurobiology department. 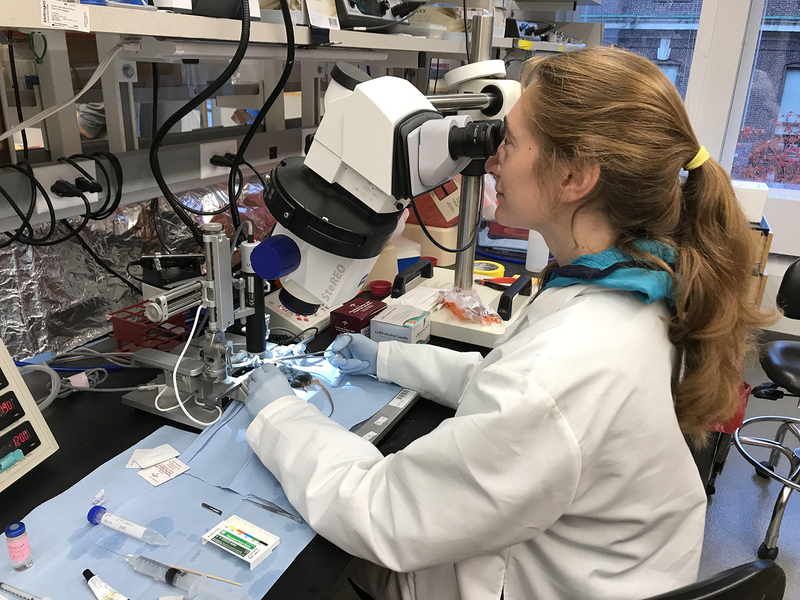 Emily’s work will harness retrograde rabies virus tracing and multi-color RNA fluorescent in situ hybridization (FISH) to characterize the molecular phenotypes of neural projections from GPe to distant brain regions. The goal of this work is to further our understanding of pathologic neural circuit mechanisms underlying basal ganglia disorders. Emily will pursuea fellowship in movement disorders beginning in 2019. 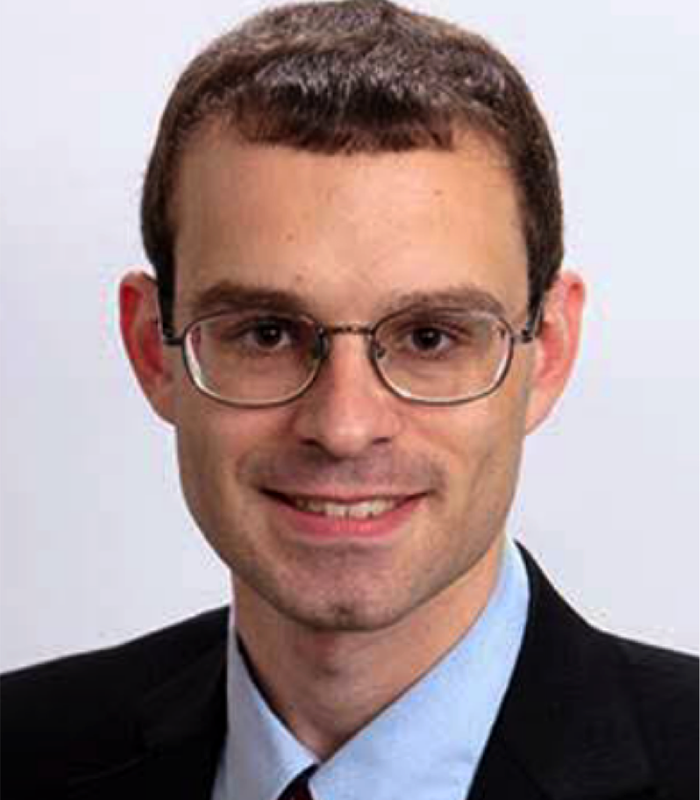 John’s research mentor is Bradley Hyman, MD, PhD, in the MassGeneral Institute for Neurodegenerative Disease. His research will focus on elucidating the pathogenic mechanisms of neurodegeneration, particularly focusing on nucleocytoplasmic transport through nuclear pore complexes in tauopathies. John will pursue fellowship in Cognitive Behavioral Neurology at MGH. Tau truncation, modification, and secretion in disease. 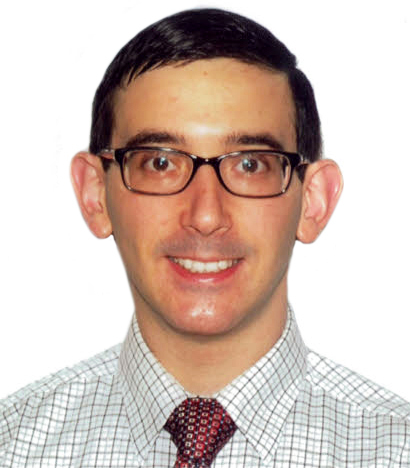 Andrew’s research mentor is Dennis Selkoe, MD, at Brigham and Women’s Hospital. 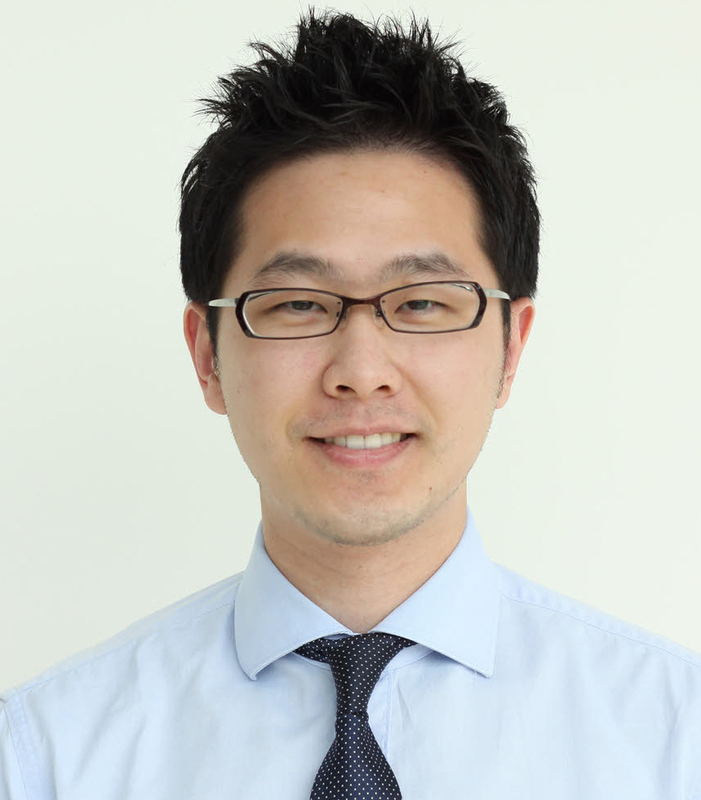 Using human cerebrospinal fluid samples and stem cell-derived neurons, his research will focus on various forms of tau, a protein that folds improperly during the development of frontotemporal dementia, Alzheimer disease, progressive supranuclear palsy, and other neurodegenerative diseases.He plans to pursue clinical fellowship training in cognitive and behavioral neurology at Brigham and Women’s Hospital. Longitudinal single-neuron and network correlates of epileptogenesis. Sergio's research mentors are Syd Cash, MD and Kevin Staley, MD, PhD at MGH. 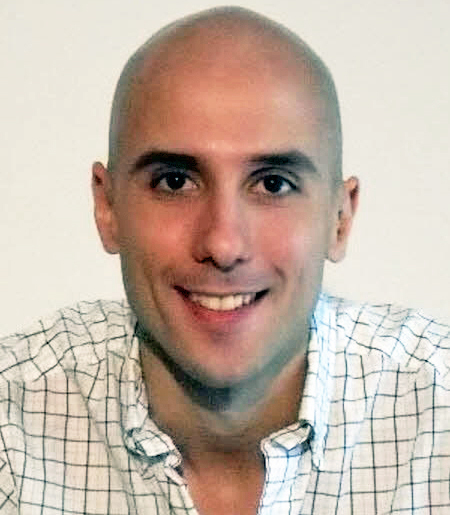 Using a novel extracellular probe that allows for chronic recording from single cells, Sergio aims to investigate the neuronal dynamics that lead to seizure generation. He will pursue a neurocritical care fellowship at UCSF in 2019. Robbie’s basic science research mentor is Eng Lo, PhD. Using a mouse model of stroke that targets subcortical white matter, Robert aims to investigate the role of microglia in repair processes after stroke. He is also involved in translational clinical research. 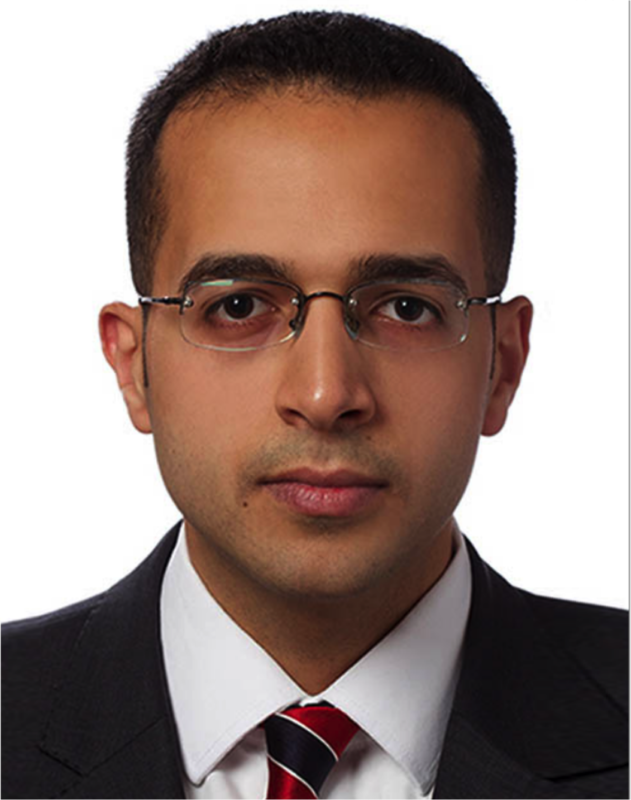 He will complete a vascular neurology fellowship at Partners in 2018. Nick’s research mentors are Mario Suva, MD, PhD and Tracey Batchelor, MD, MPH at the Massachusetts General Hospital Cancer Center. His research will harness the power of single-cell RNA sequencing to better characterize the genetic diversity of high-grade gliomas and their microenviroment with a goal to better understand the biology of these tumors and identify new therapeutic targets. 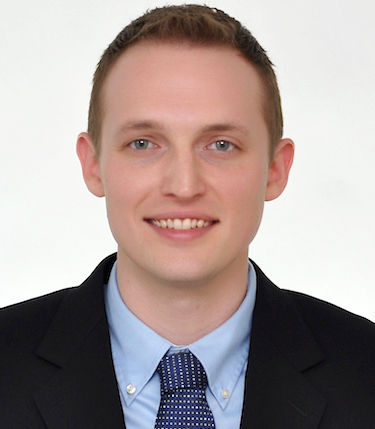 Nick will complete fellowship training in Neuro-Oncology at the Massachusetts General Hospital / Brigham and Women’s Hospital / Dana-Farber Cancer Institute Neuro-Oncology program. Gary’s mentor is Dennis Selkoe, MD, whose lab is part of the Ann Romney Center for Neurologic Diseases at BWH. His research will focus on the connection between Gaucher Disease and Parkinson’s disease by investigating the effects of glucocerebrosidase on multimerization of a-synuclein. Gary will complete fellowship training in movement disorders. David’s research mentor is Leigh Hochberg, MD, PhD and his research will be based within the Neurotechnology Trials Unit at Massachusetts General Hospital, with close collaborations with the neuroscience and neuroengineering departments at Brown University. His research will focus on harnessing brain computer interface technology to understand the neurophysiology of motorcortical plasticity. David’s vision is to translate these insights to develop neurotechnologies to help people rehabilitate from neurologic injury. David will complete fellowship training in Neurocritical Care at Partners. 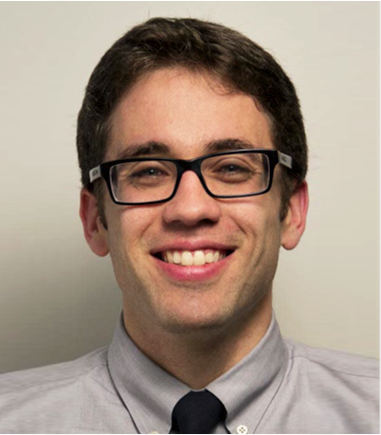 Dan’s research mentors are Sydney Cash, MD, PhD and Leigh Hochberg, MD, PhD in the MGH Cortical Physiology Lab. His research will focus on understanding the changes in functional connectivity in the cortical microcircuit that underlie different forms of pathologic brain activity. Dan will complete fellowship training in Neurocritical Care at Partners. 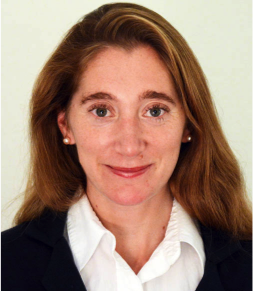 Abby’s research mentor is Mel Feany, MD, PHD in the BWH Department of Neuropathology. Her project involves expressing human alpha synuclein in Drosophila neurons and glia and assessing the degree of motor impairment as well as looking for glial genes that modulate this pathology. Claire’s research mentor was Prof. Steven Haggarty, PhD, who is part of the MGH Center for Human Genetic Research. She combined her clinical interests in epilepsy with her research background in chemical biology and newly acquired skills in epigenetics to investigate the epigenetics of epilepsy, with a particular focus on pediatric epilepsy syndromes. 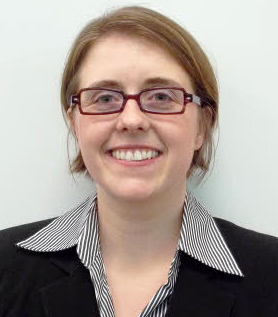 Claire completed fellowship training in Epilepsy at BWH, and has a profound interested in the process of transitioning patients from the pediatric to the adult neurology care setting. Jenn’s research mentors were Sydney Cash, MD, PhD and Brandon Westover, MD, PhD in the MGH Cortical Physiology Cash Lab. 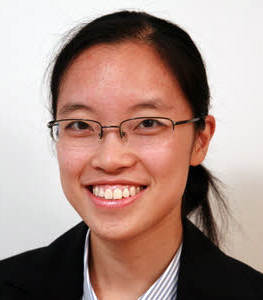 Her research focused on using quantitative EEG methods to identify EEG markers of increased seizure risk in patients who suffer acute brain injuries. 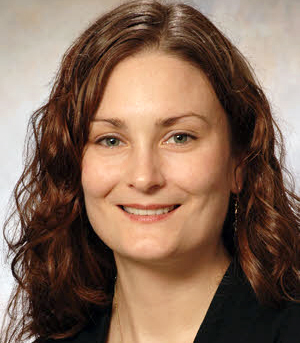 Jenn pursued fellowship training in Neurocritical Care at Partners. His research mentor was Lee Rubin Ph.D., a member of the Harvard Stem Cell Institute, and his research was based at the Harvard Department of Stem Cell and Regenerative Biology. 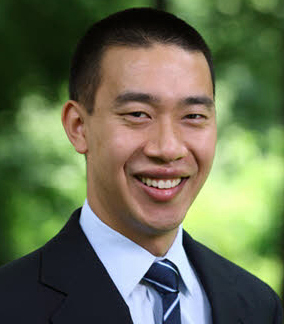 His research focused on understanding how the action of growth factors present in the young can be harnessed to develop therapeutics with potential to rejuvenate parts of the brain affected by neurodegenerative conditions. Rich completed fellowship training in Movement Disorders at MGH/BWH. 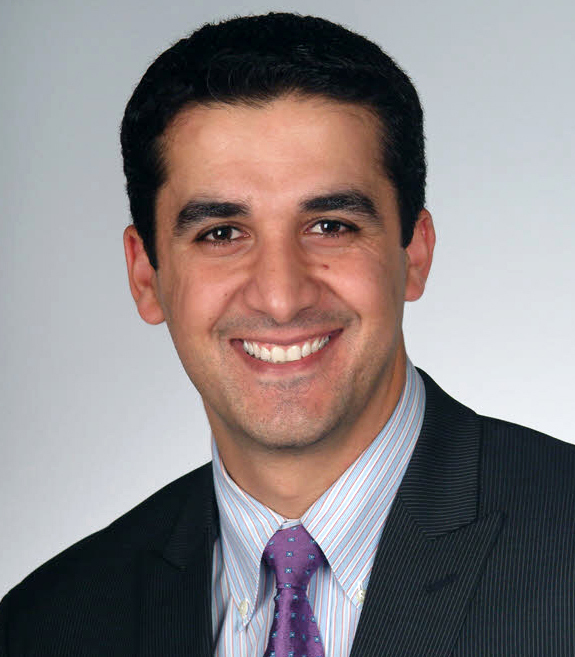 Khaled’s research mentor was Dr. Bradley Hyman, MD, PhD at MGH. 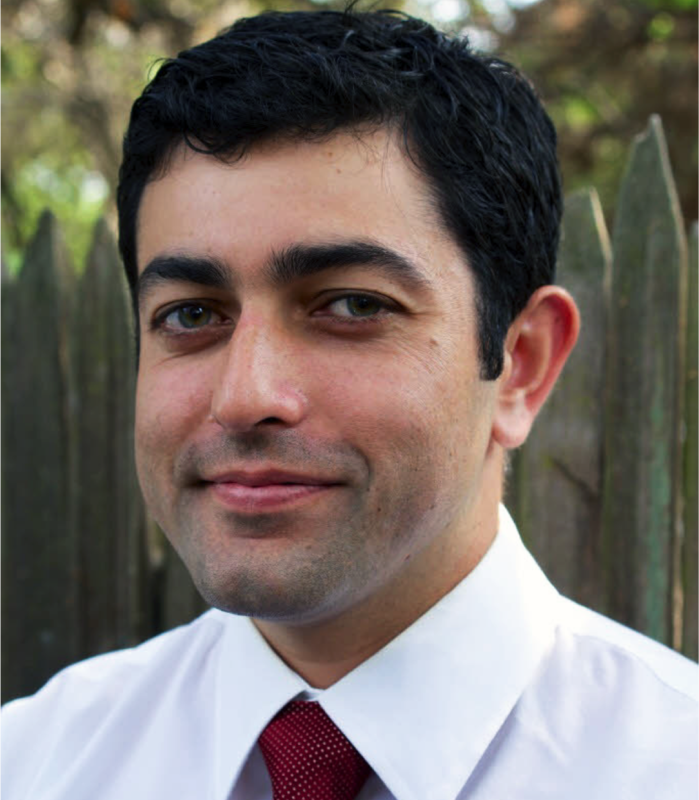 Khaled pursued a fellowship in Behavioral Neurology and Neuropsychiatry. Derek's research mentor was Susan Lindquist, PhD at the Whitehead Institute for Biomedical Research at MIT. His research focused on the molecular pathogenesis of Parkinson’s disease. 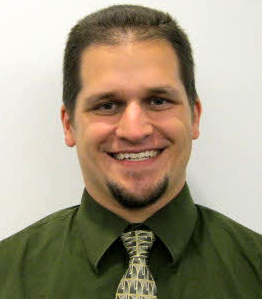 Derek pursued fellowship training in Movement Disorders. Janice's research mentor was Mark Albers, MD PhD at the MassGeneral Institute for Neurodegenerative Disease. Her research explored the pathophysiology of degenerative neuromuscular diseases. 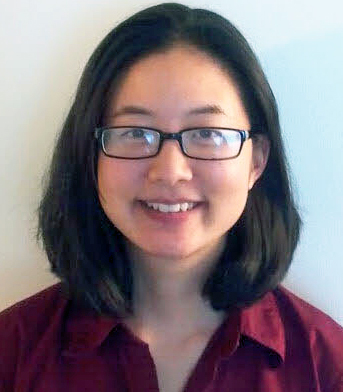 Janice pursued fellowship training in Neuromuscular Medicine at MGH and BWH.